Friends of MONDO LUCHA! Chris Elliott – MONDO LUCHA! 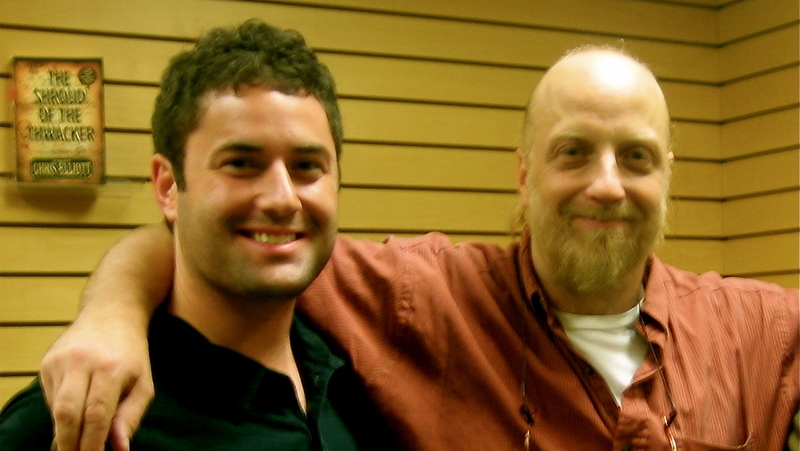 Andy with comedy legend, Chris Elliott. 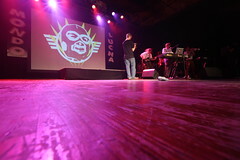 Posted in Friends of MONDO LUCHA!, images. Pingback: Burlesque by Lola Van Ella « MONDO LUCHA!